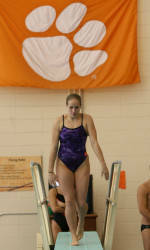 ATLANTA, GA – The Clemson women’s swimming and diving team finished in tenth place at the 2011 ACC Championships. The Tigers completed the meet with 151 points. 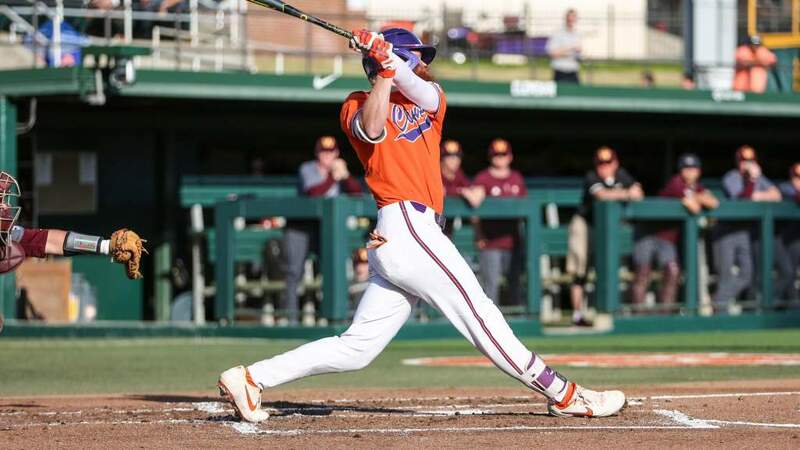 Virginia finished atop the standings, followed closely by North Carolina. There were several solid performances turned in by Tiger swimmers on the final day of competition. Sarah Smith began the day with an NCAA-B qualifying time of 16:34.05 in the 1650 freestyle, finishing in 11th place and moving up to seventh on the school’s all-time list for the event. Meg Anderson swam an NCAA-B time of 49.96 seconds in the 100 freestyle, finishing in tenth place overall. Kristen Redmond completed the 200 butterfly in 2:01.28, finishing in 12th place in the meet and joining the Clemson top ten list in fifth place. Sarah Bechard (2:02.90) also joined the all-time Clemson leaderboard in the 200 butterfly. Tori Cervone had an NCAA-B qualifying time of 1:58.23 in the 200 backstroke that put her into third place on the all-time Clemson list. Cervone was the Tigers’ top performer in the meet, picking up 18 points in individual events and aiding in 48 Clemson relay points. 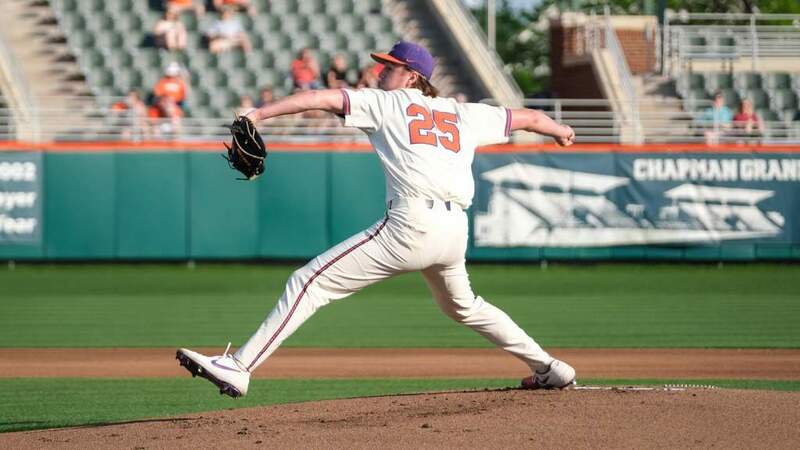 Kerry McLaughlin (2:01.52) also joined Clemson’s top ten list in the event. Hannah Collins swam the 200 breaststroke in 2:19.00 to pick up a point for the Tigers. Brooke George also scored a season-best 215.40 in platform diving for Clemson. The 400 freestyle relay team of Anderson, Kelsey Krauss, Redmond, and Cervone closed out the four-day meet with an NCAA-B qualifying swim of 3:23.04.